Good website SEO takes more than just updating content and changing meta tags. 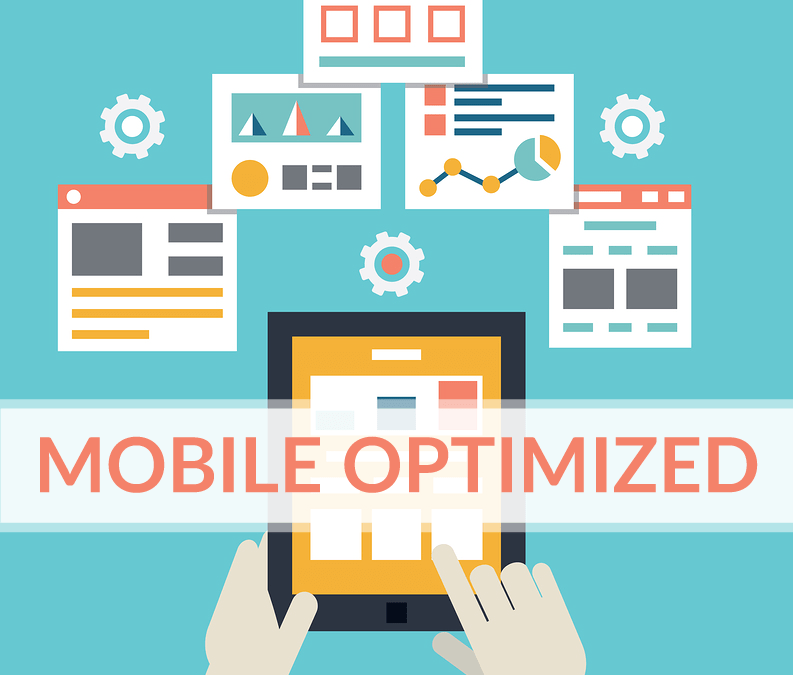 If you want results in Google, you must move beyond mobile-friendly website design and jump into mobile optimization for your website. Now more than ever, potential customers are buying products and viewing businesses on their cell phones and tablets. In fact, within the past year, mobile search has surpassed desktop. Aside from making your website easy to use on a mobile device, Google announced recently they will be racking and stacking websites based on how well they perform on mobile devices. This is a significant shift from how websites have been ranked in the past. To this point, Google has used the SEO based on the desktop version of a website. A brief history of how we got to this place started in 2015 when Google changed their algorithm so that mobile-friendly sites became a ranking signal. Even with all the right SEO in place, a website that didn’t have a mobile “friendly” version to display ended up being ranked lower than those who made the switch to mobile. At that time, a site just needed a mobile option. It could have even been a separate mobile website. Companies like Duda provided a simple way to make a mobile version of a website without needing to fully rebuild it. However, even from the first suggestion of mobile sites, Google’s best practices prefer the mobile-responsive format. Mobile responsive simply means a website that will scale up or down to properly fit the screen size where it is being viewed. Since 2015, the movement to mobile-responsive website design has taken firm hold in the web development world. To layer more into the mobile website equation, mobile-optimized design (not just mobile friendly) is now making its way into the world of website ranking. One of the most important ranking factors for mobile sites is page speed. Page speed simply means how quickly your website loads. It is a big deal in today’s world. Keeping images under 100KB and using tools to even further compress image size are widely used to ensure images are not slowing websites down, especially in mobile. To check your website’s load time in either mobile or desktop, use this handy Google tool: https://developers.google.com/speed/pagespeed/insights/. The world of SEO continually changes. If you have questions about mobile-optimized websites, we can help. Give our online marketing experts a call today. We’d love to help.